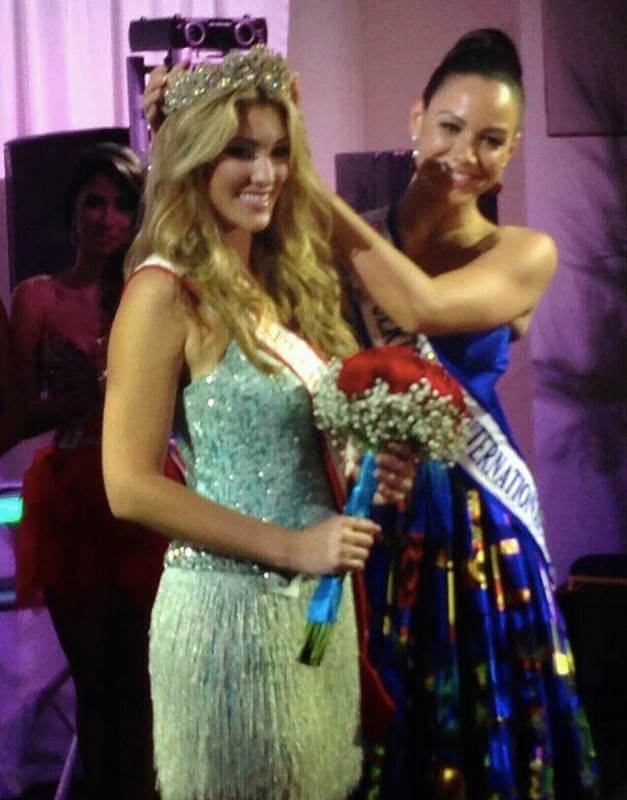 Patricia Quiñones emerged victorious in the Miss International Puerto Rico 2014 pageant held in Red Coral Lounge Del San Juan Marriott Hotel in Condado. The first runner up is Valerie Hernández while 2nd runner-up is Jelianie Hernández. Patricia will represent Puerto Rico at the Miss International Pageant which is to be held in Tokyo.